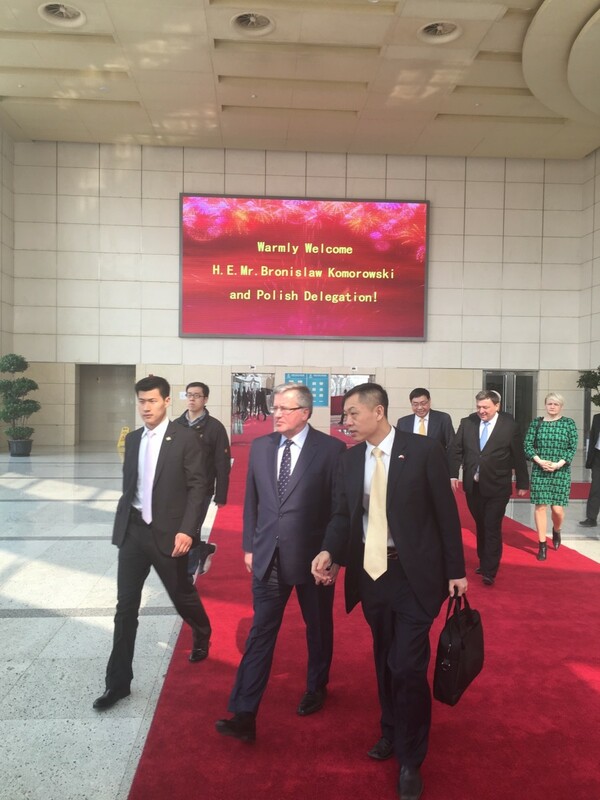 Bronisław Komorowski is visiting China. 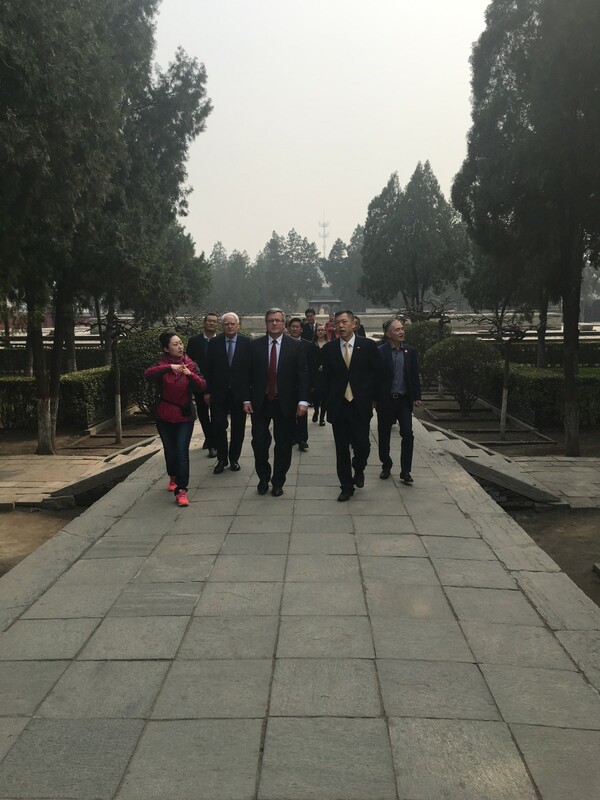 The aim of the visit is i.a. 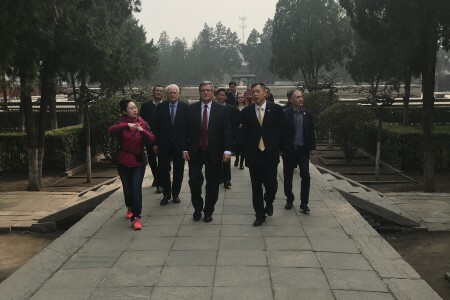 to tighten economic and academic cooperation. 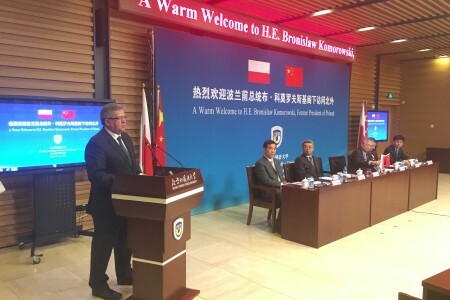 Bronisław Komorowski as the President of the Republic of Poland signed strategic partnership with China in December 2011. 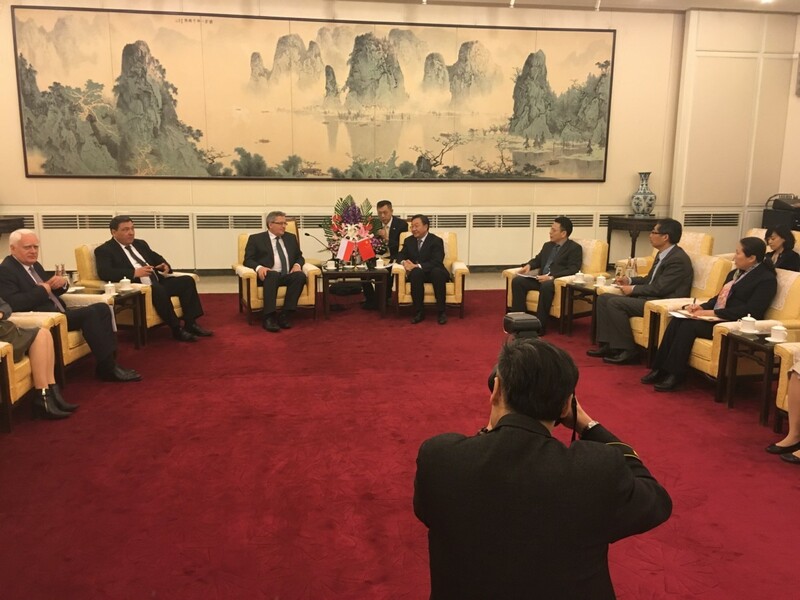 Today, as former head of state, he intends to contribute to the development of good economic relations. 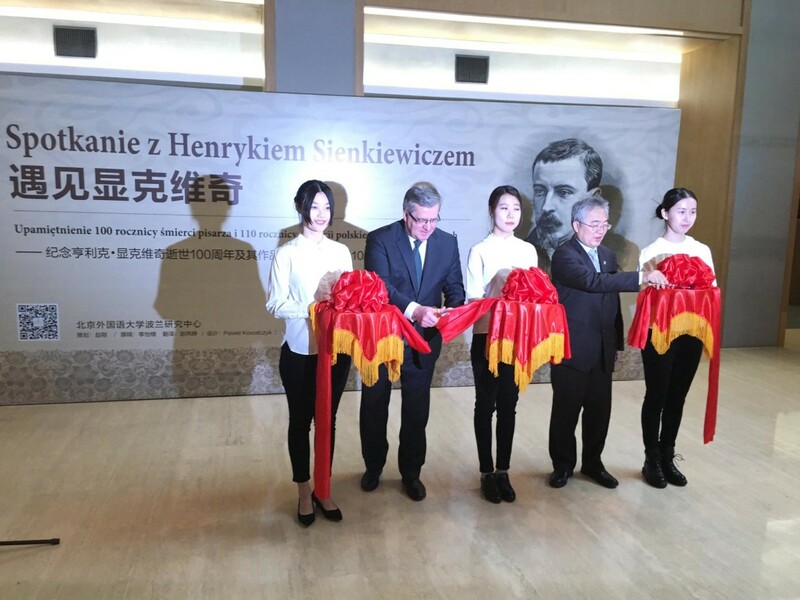 “The change of the president and government in Poland has not influenced the Polish policy towards the Middle Country, the testimony of which is my successor’s visit to China last November. 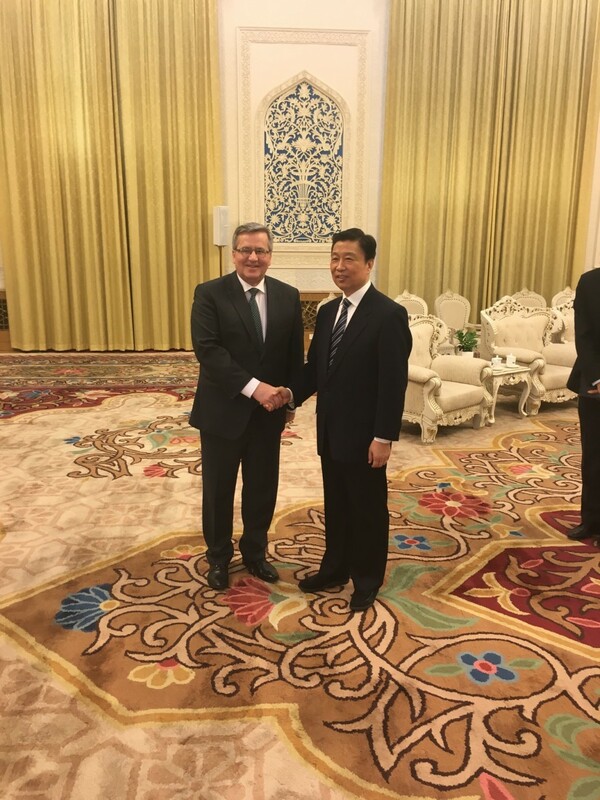 We want to continue to be a gateway to Europe for China, the main partner in CEE region and an important element of the Belt and Road project. 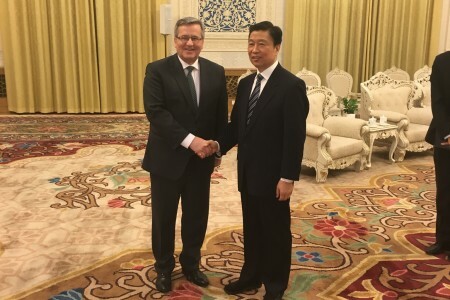 We want to be active in the shaping of the relations between the European Union and China”, Bronisław Komorowski said. 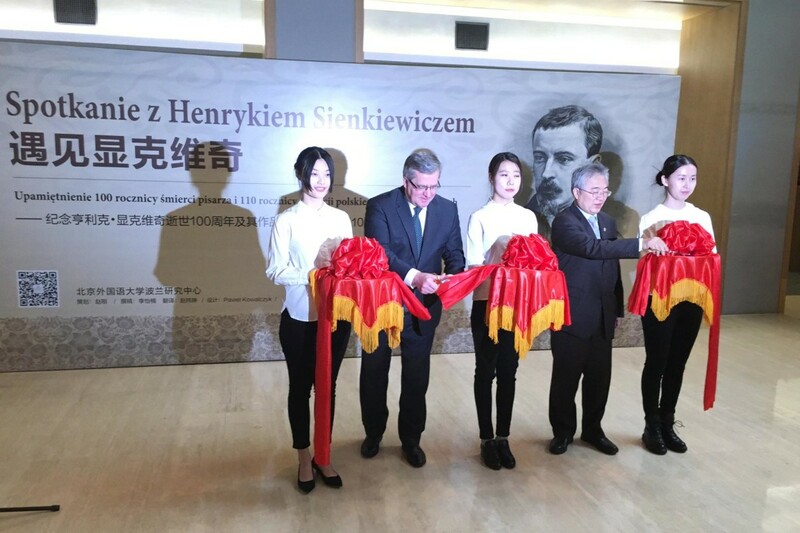 The first week of his visit Komorowski spent in Beijing, where he opened an exhibition devoted to Henryk Sienkiewicz. 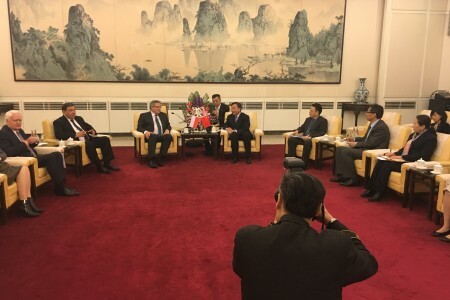 He met also with Li Yuanchao, Vice President of China, Hao Ping, Vice Minister for Education and representatives of academic and business circles. 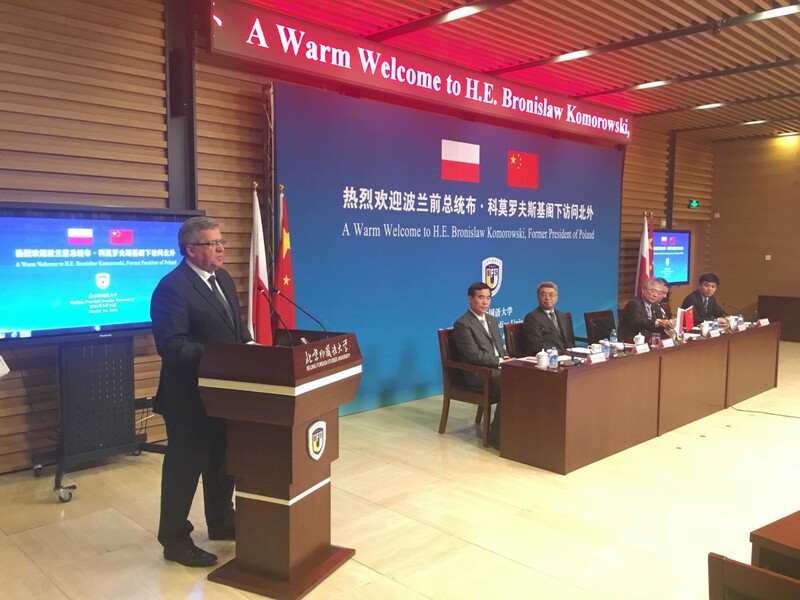 The plan of Bronisław Komorowski’s visit is busy and includes meetings in Beijing, Hebei, Chengdu, Xi’an, Shenzhen and Hong Kong.